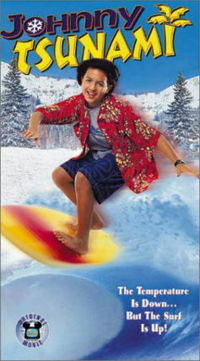 Johnny Tsunami. Johnny Tsunami. Wallpaper and background images in the Disney Channel Original phim chiếu rạp club tagged: disney channel original movie movie poster johnny tsunami.